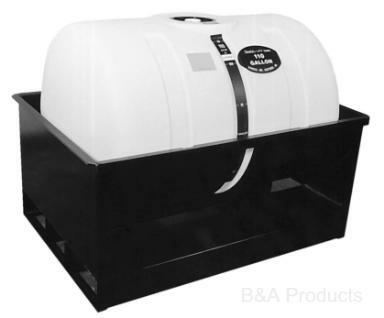 Saddle Skid and Horizontal Tank Unit -110 Gal. Saddle Skid and Horizontal Tank Unit -300 Gal. Saddle Skid and Horizontal Tank Unit -500 Gal.